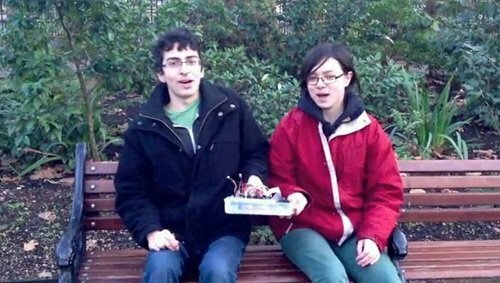 Westminster School – Team: AirPi - How are schools using the Raspberry Pi? Living in a city and worried about the air you breathe? The Raspberry Pi will take in information about air quality through its sensors and upload it directly to the internet, where it can then be viewed on a smartphone or tablet. This device can measure temperature, humidity, smoke, carbon monoxide and nitrogen dioxide.